On May 11th 2019 people will gather on the Sunshine Coast to help the Nambour & Currimundi Special Schools. 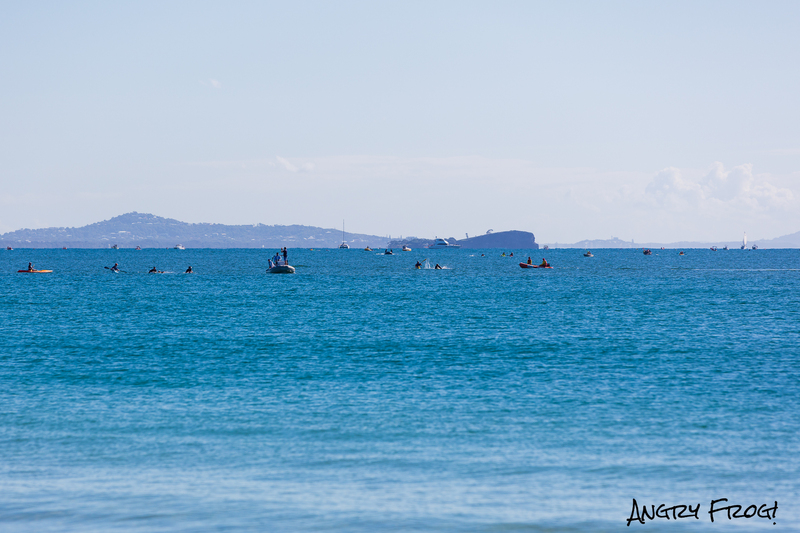 They swim from Mudjimba Beach, out around Old Woman Island and all the way to Mooloolaba. 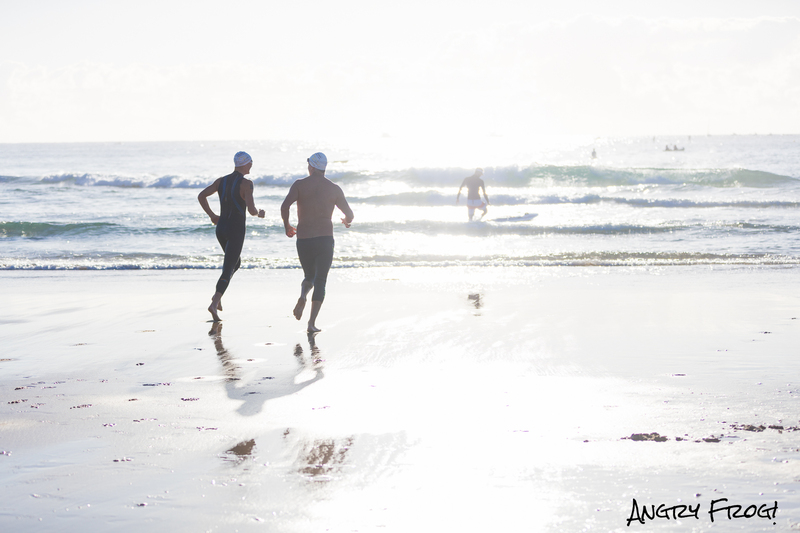 An 11km ocean swim in one of the best locations in the world.